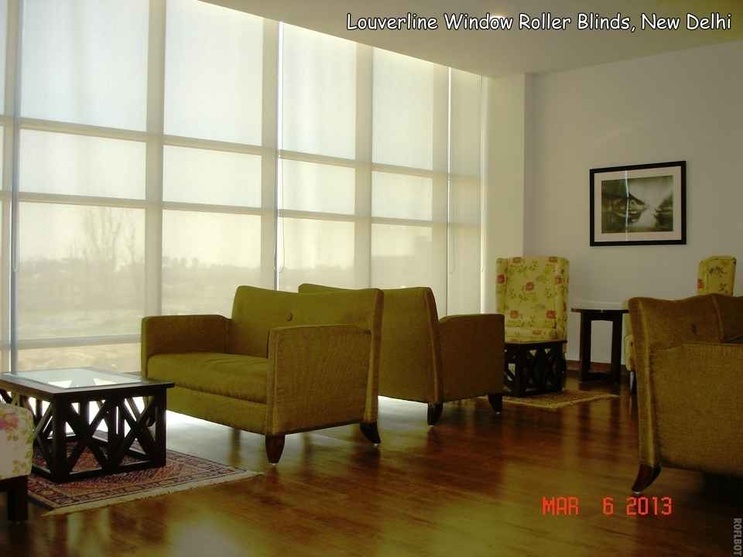 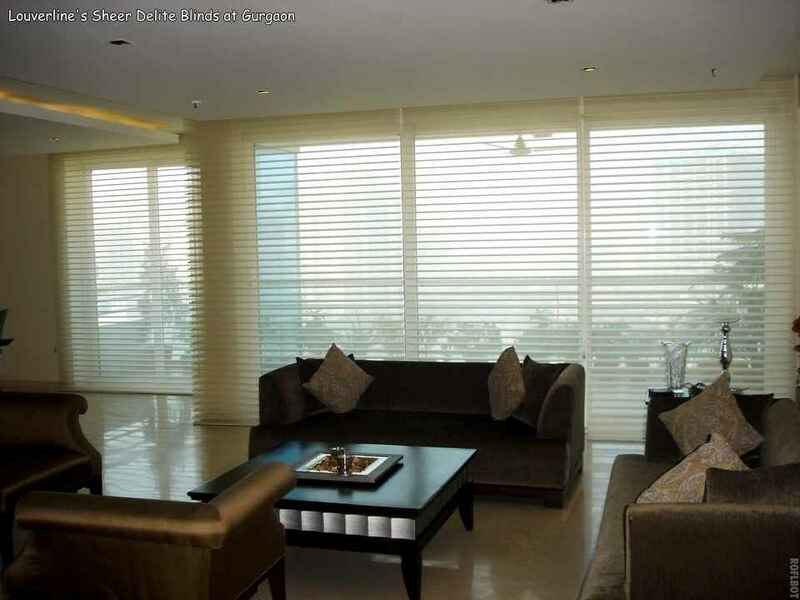 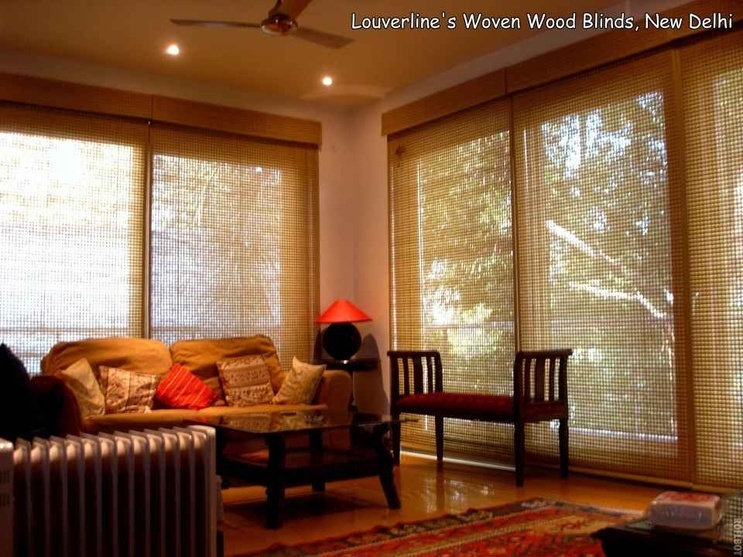 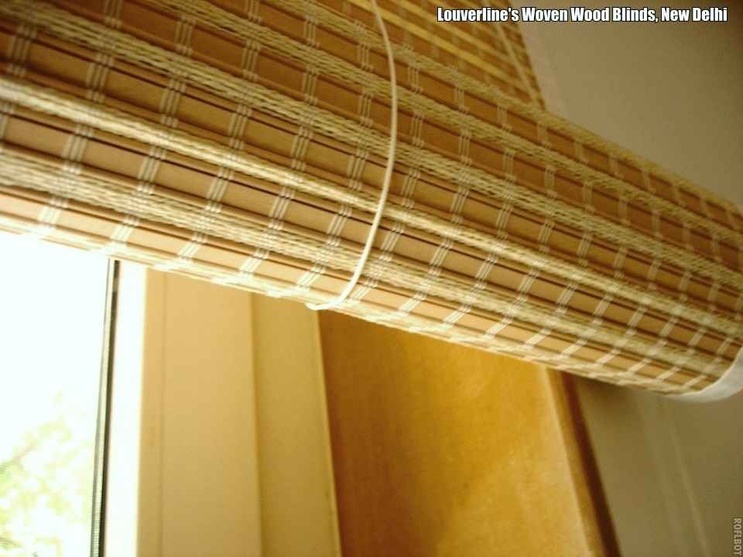 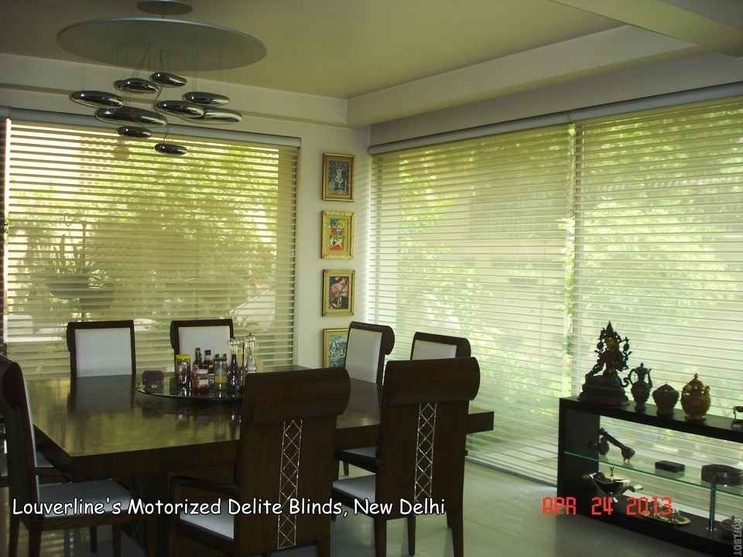 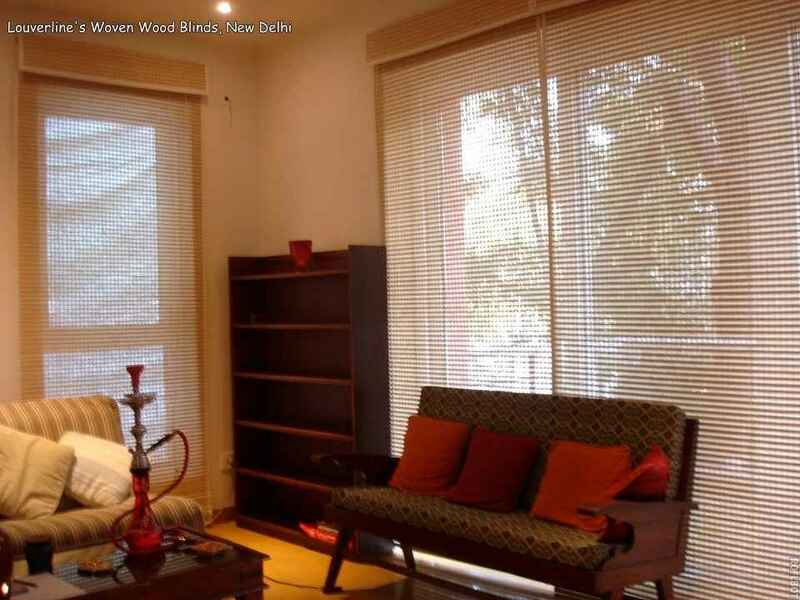 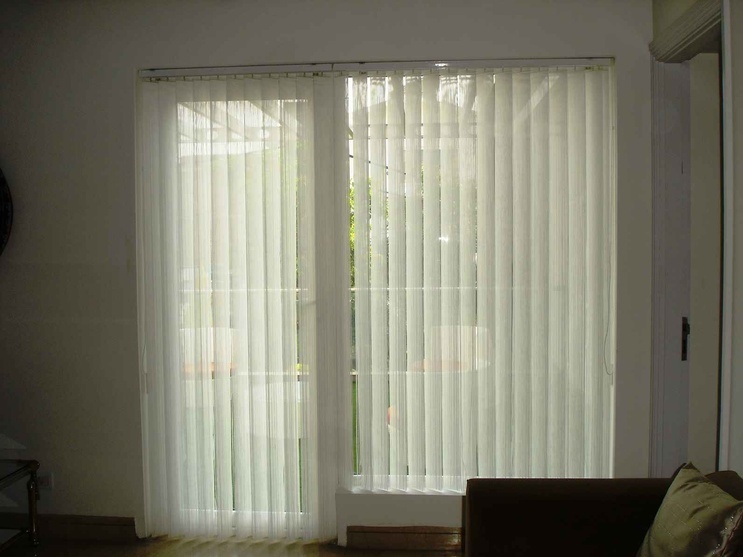 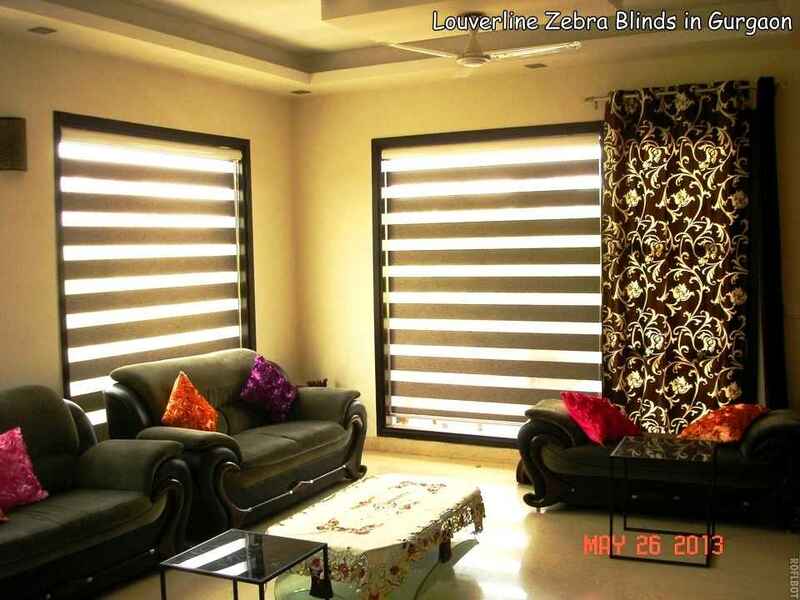 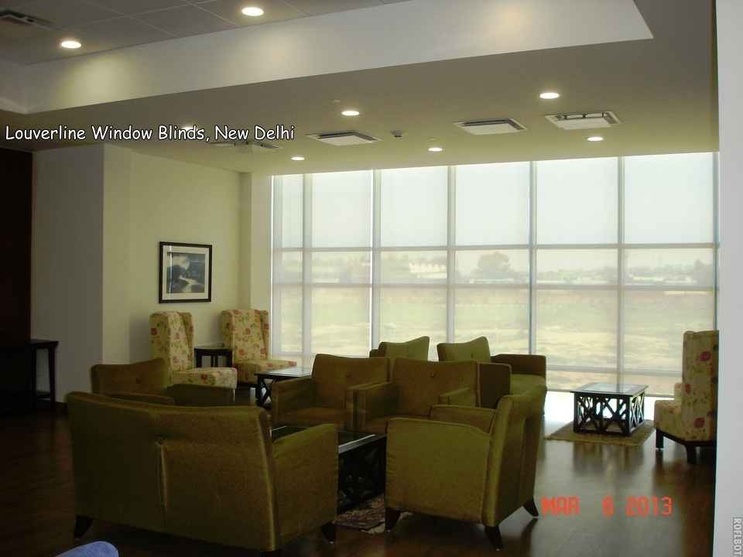 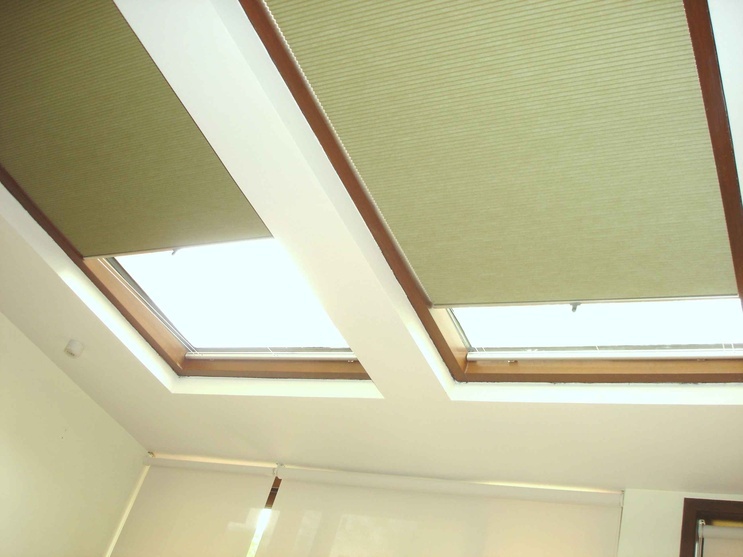 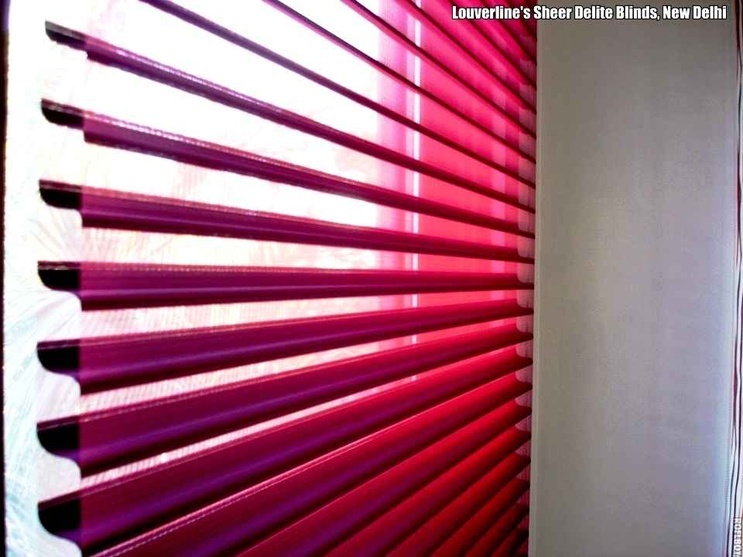 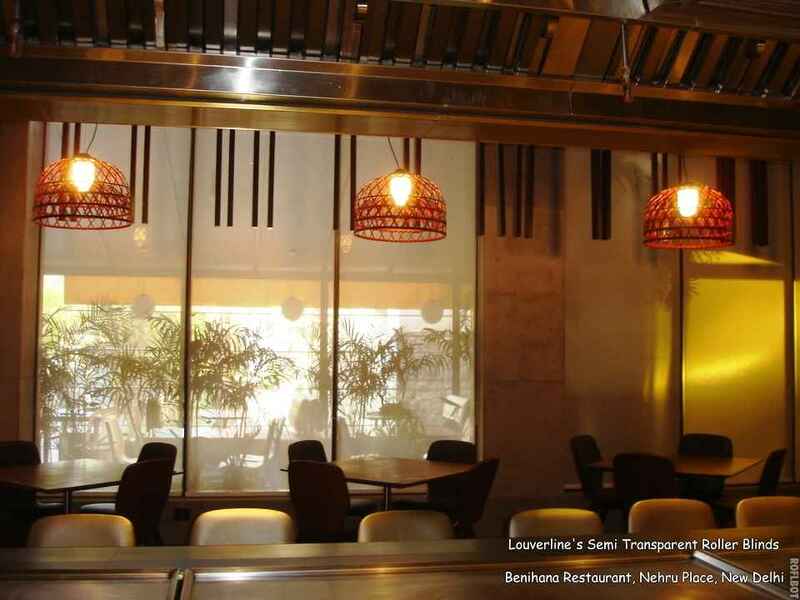 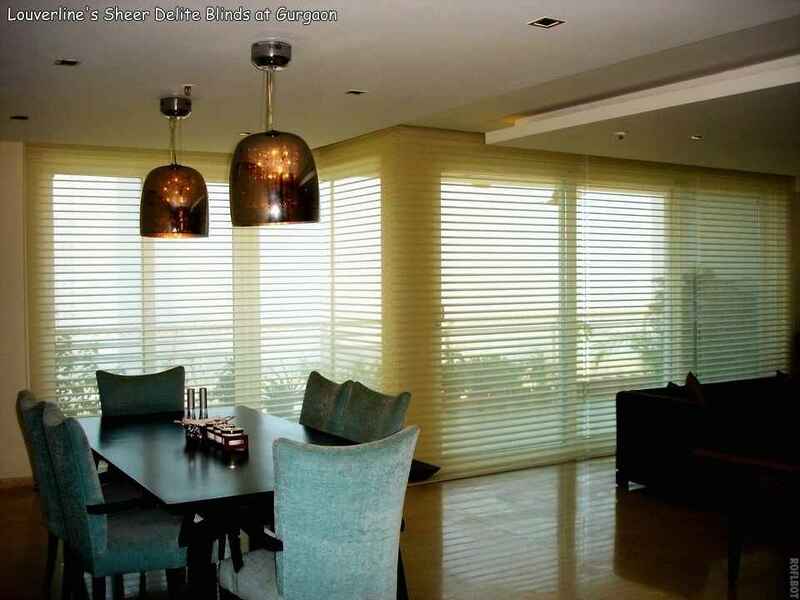 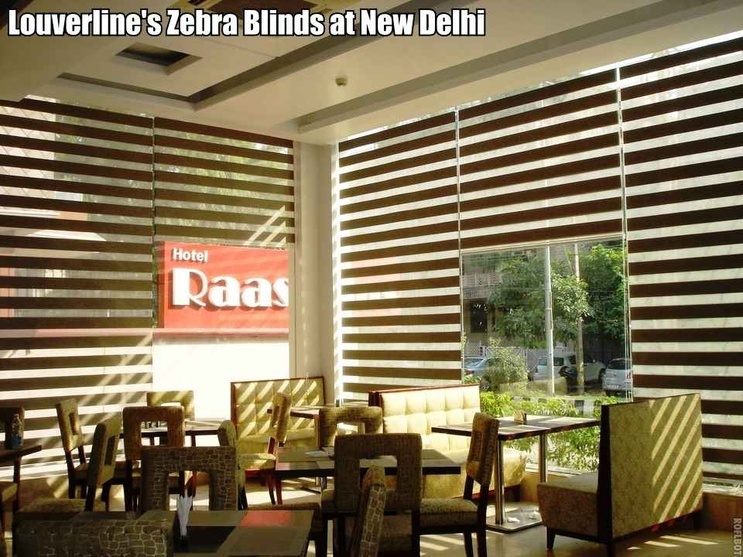 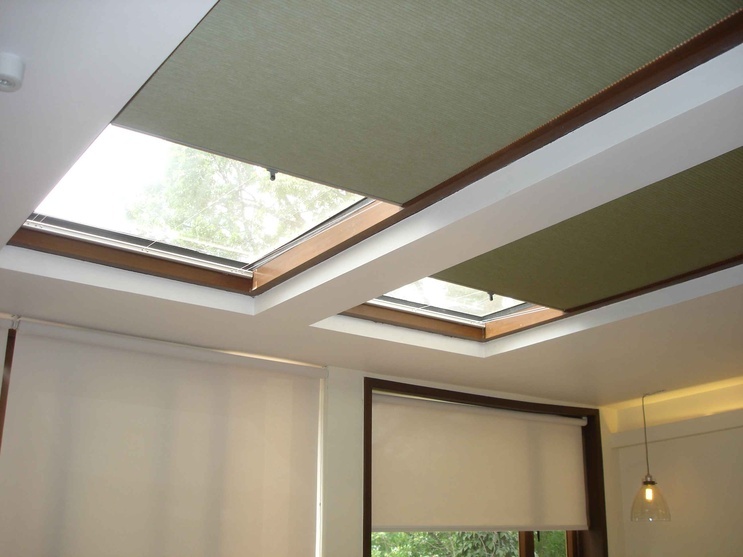 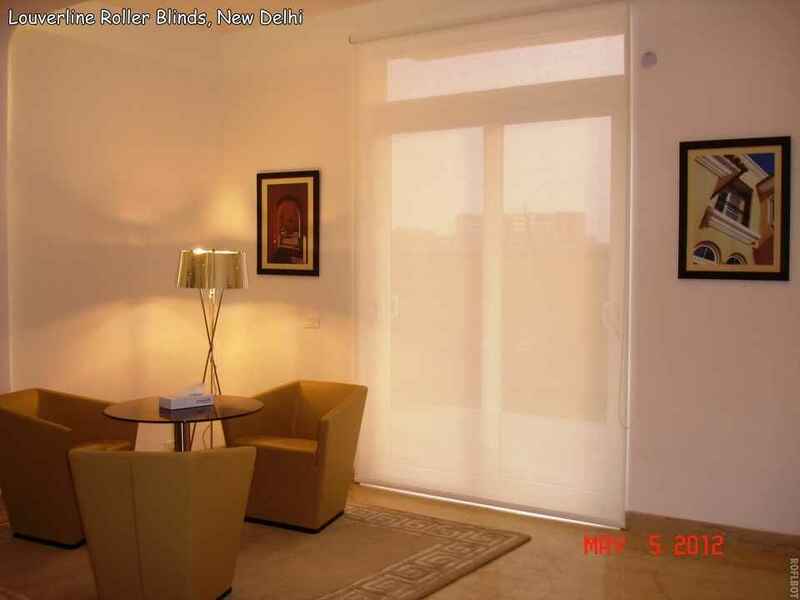 Louverline Blinds home Decoration Collection offers a wide range of window treatment Blinds styles and options. 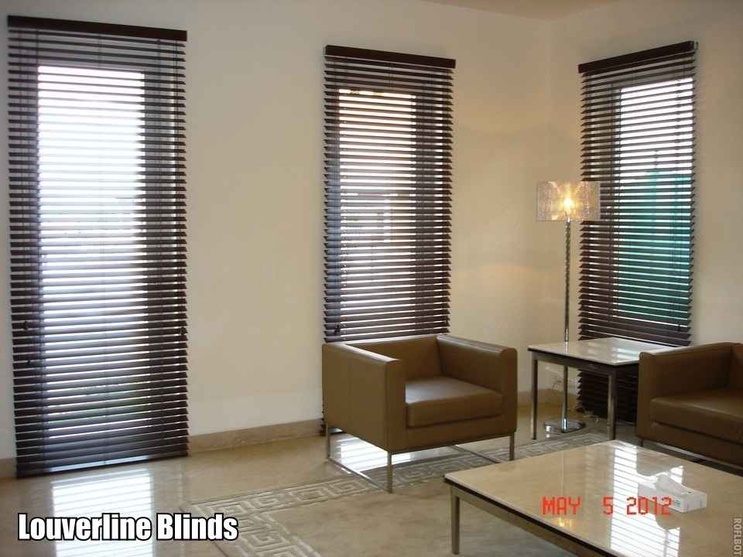 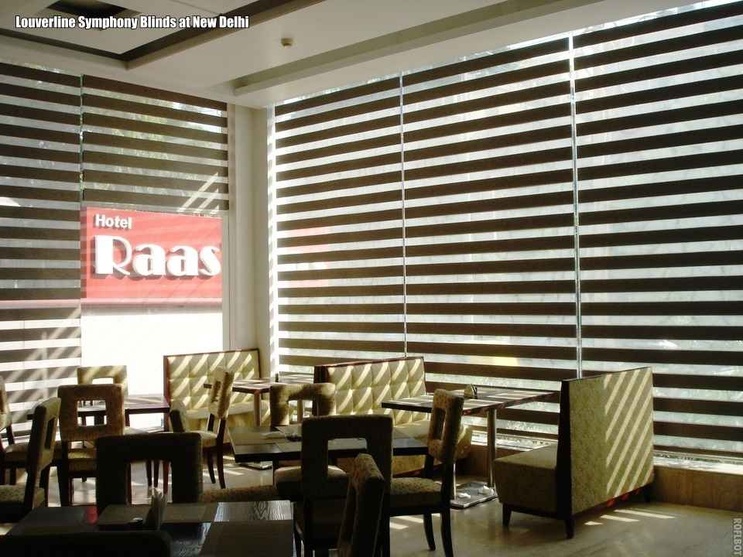 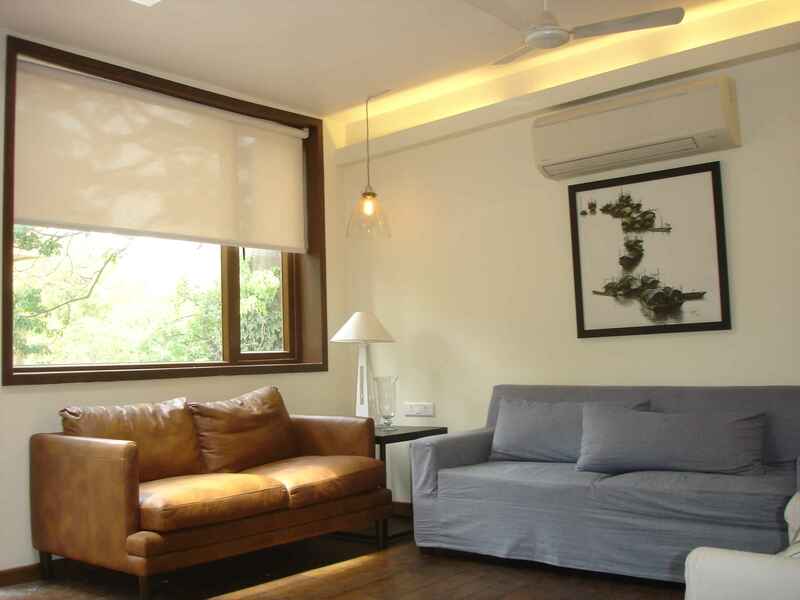 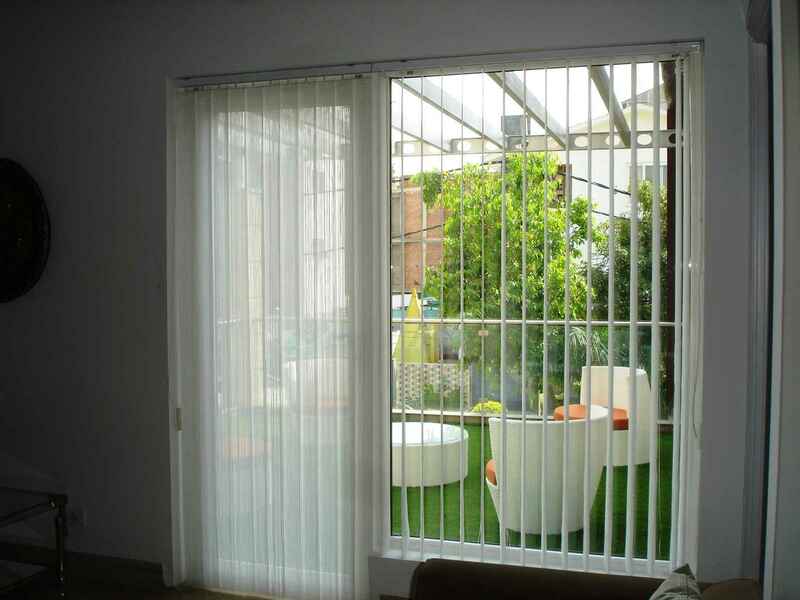 Choose from woven wood blinds, Roller Blinds, Sheer shadings, Faux Wood Blinds, Zebra Blinds and Transparent Outdoor Monsoon Blinds and much more. 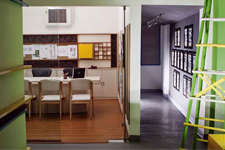 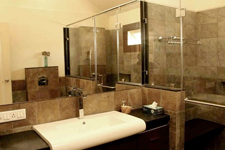 View all blinds and window shades in our blinds gallery.